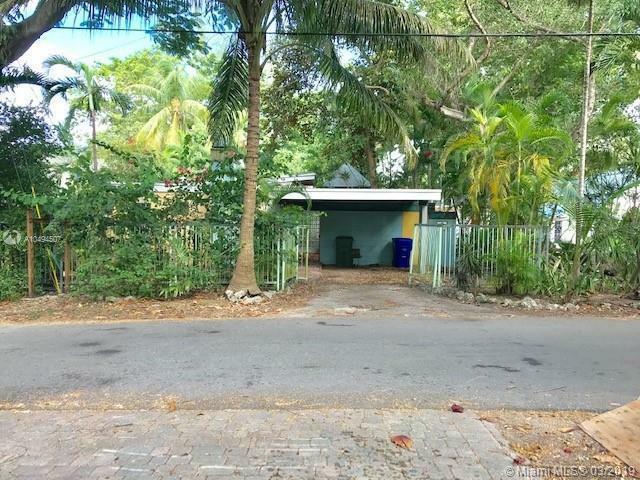 Completely remodeled home located in the most sought after location in Miami. Very close to Brickell, Downtown, Coconut Grove, and Key Biscayne. Walk to restaurants, shopping , Calle Ochoa and the Roads. It has two bedrooms, a bonus room which can be used as a third bedroom, plus an indoor laundry room. Both bathrooms were just done with marble, and the kitchen with white quartz countertop. The floors are 24x24 rectified porcelain tile. Corner lot, fenced yard, 2 car carport, new updated electrical panel, roof is in great shape. This is the most economical house in this neighborhood. It is zoned duplex so the buyer has the flexibility of building a duplex. It also has a storage shed in the backyard.